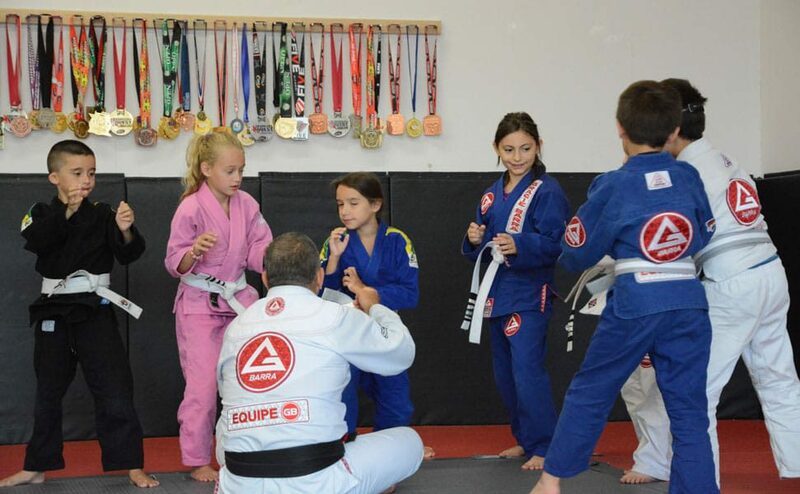 Kids and Teens BJJ provides children with the amazing benefits of jiu-jitsu, instilling in them confidence, resiliency and discipline at an early age. The goal at this early age is to develop the natural physical attributes of all children, agility, balance and coordination are emphasized using the largest spectrum of movement through fun games, relays, partner drills, basic gymnastic and specific Brazilian JiuJitsu training, movements and games. Children aged 4-6 our Little Champions Class 2 times per week.